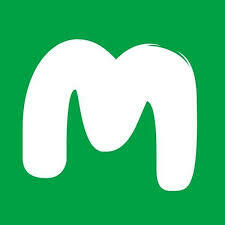 We are a Montessori-based elementary school that incorporates Nation-leading, S.T.E.M. based curriculum. This helps us develop well-rounded critical thinking students, prepared for tomorrow's challenges. Innovation Academy embraces the unique individuality and natural curiosity of every student. We integrate a broad variety of proven teaching and learning styles with nationally approved Common Core standards to provide a solid foundation for our students to grow from-as people, and as students. Because of State requirements, public and private schools are having to focus more on Common Core subjects, and in many cases are having to divert resources away from other programs. 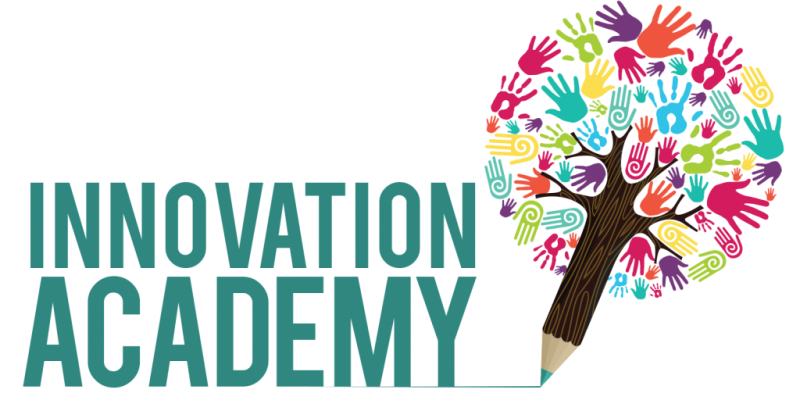 Innovation Academy strives to not just meet, but exceed our State standards, which is why we include electives into our daily schedule. These electives support the Common Core subjects while enriching our students' education and experience. 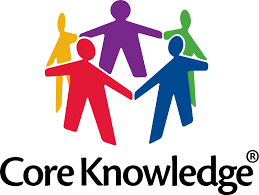 The Core Knowledge Sequence is an approach to education that believes in building a broad and diverse foundation of knowledge first, to enable intellectual growth and development across many disciplines. Designed by McGraw-Hill Education, the Wonders Reading and Writing Workshop is one of the Nation's leading programs. It provides a highly student-individualized approach to optimal phonetic, reading, and writing fundamentals and strategies. It also incorporates full group, small group, and individual lessons, utilizing games, technology, and activities. 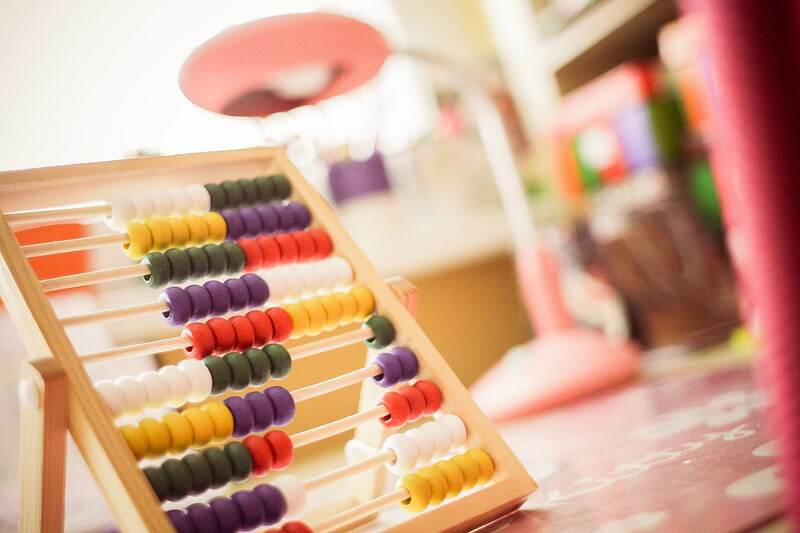 This is a personalized and adaptable mathematics program that helps students connect ideas and deepen their conceptual understanding of math. It focuses on problem-based learning and follows Common Core State Standards, which is a Nevada requirement. Educators are afforded the opportunity to help students achieve deep conceptual knowledge through curriculum pacing, student customization, and organization. 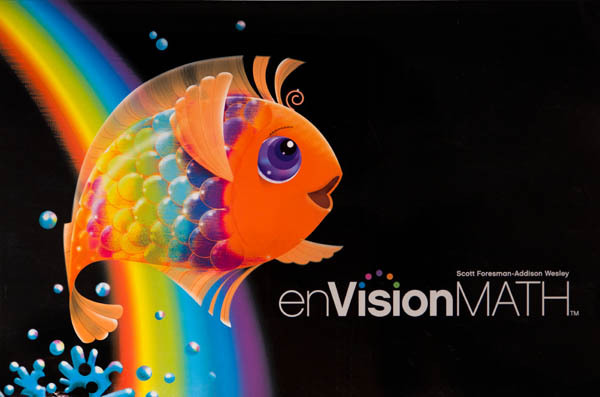 It integrates technology, projects, group work, and visual learning strategies. Provides engaging and stimulating content along with practical activities, designed to enrich the students appreciation for the sciences and stimulate their natural curiosity. Designed to compliment the pacing and lessons of our World of Wonders English program and our Social Studies program. Covering topics like economics, history, and geography, this program is designed to draw our students in with interactive resources and compelling stories. Like all McGraw-Hill curriculum, the lessons are rooted in a deep understanding of the science of learning, so that all learning styles and students can be effectively engaged. Students are emerged in the culture and language, helping develop their ability to read, write, and communicate in Spanish. Music is incorporated not just as an elective, but in daily lessons. Students learn rhythm, basic song-writing, and music appreciation. The students also get plenty of opportunity to sing and perform, if they choose! Students learn how to memorize and recite lines, gain confidence in their speaking and presentation abilities, and also learn about acting, screen-writing, set building, and theatrical performances! Students learn about the value and importance of farming and agriculture with hands on experience in our own organic orchard! The students help to grow, maintain, and harvest apples, oranges, limes, and more, while learning to respect and appreciate the environment. Yoga, games, and introduction to sports helps our students develop balance, strength, coordination, and team work! Featuring basketball, soccer, volleyball, and baseball skills development. Learn various art techniques while gaining an appreciation for self-expression through drawing and painting. 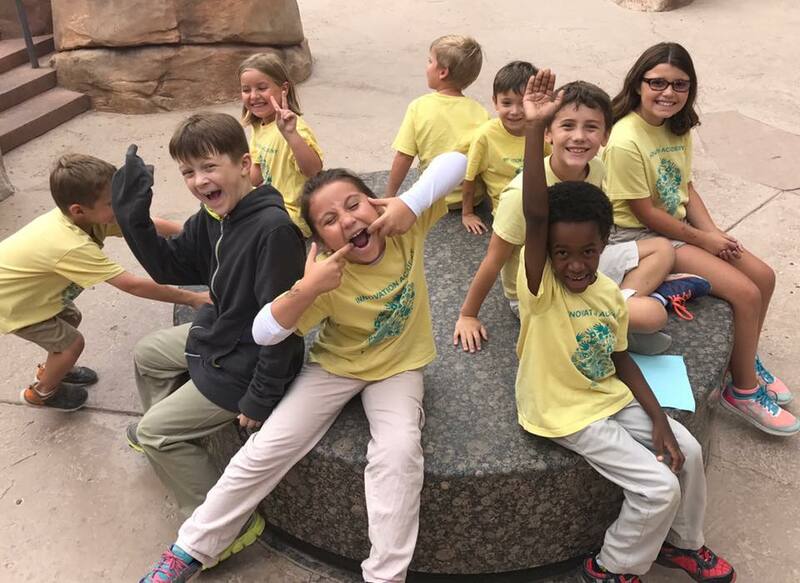 Innovation Academy believes that field trips compliment class lessons and help students absorb, retain, and understand what they have been learning. While most Las Vegas public schools can only provide about 2 field trips per year, Innovation Academy provides educational trips up to 8 times a year! Trips include visits to the Natural Museum of Science, Floyd Lamb Park, Dance and Music Performances, the Springs Preserves, and more!! Don't miss out, classes are filling fast!